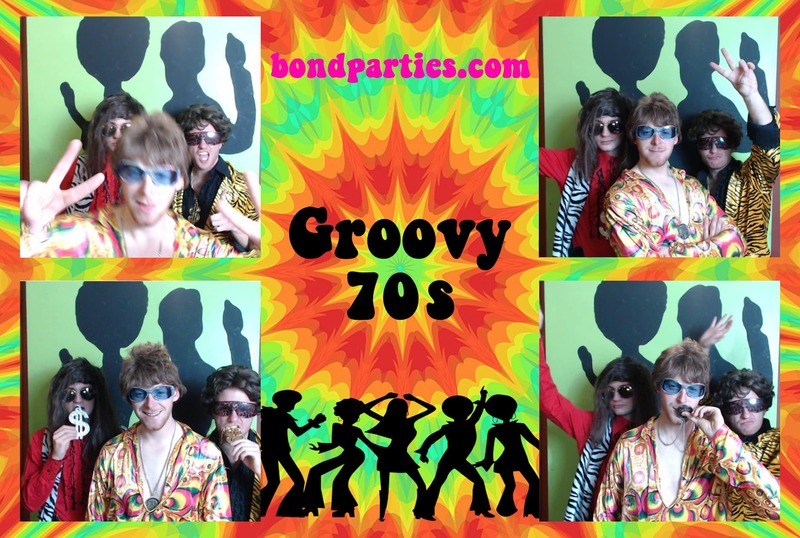 It’s time to boogie, get down and groovy at your 70s party, whether you’re a disco hippy or a glam rocker, the 70s was an era for everyone. Rock the night away with bands from ABBA and Boney M to Kiss and Led Zeppelin. The 1970s was the decade of afros, flared trousers, platform shoes and peace, but we also had our first female Prime Minister; Margaret Thatcher and had colour television for the first time. Films such as The Godfather, Star Wars and Rocky were released and Dr Who came to TV. Boogie on down at your event and re-live the good old days, with our entertainment and performers. Go back to the 70s and decorate your venue in the grooviest way possible with our disco style Props & Theming from Retro Sweet Trees, Backdrops, 70s Style Canvases including The Godfather, Neon Signs, Film Strips, Chill Out Zone Signs, Life-Size Cutouts, Disco Balls, Silhouettes and Lava Lamps. 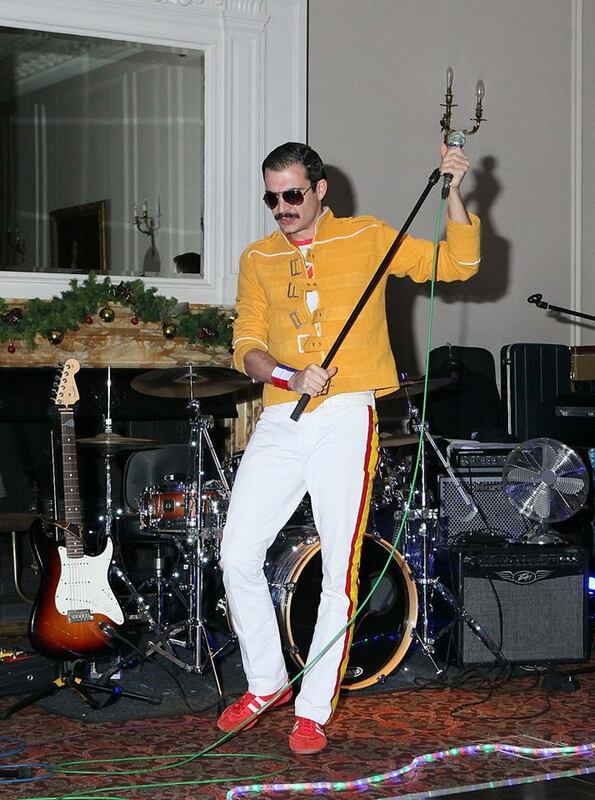 We can supply you with Lookalikes and Singers, so boogie on down with Freddie Mercury from Queen, Cher, T-Rex, Elton John, David Bowie and many more. 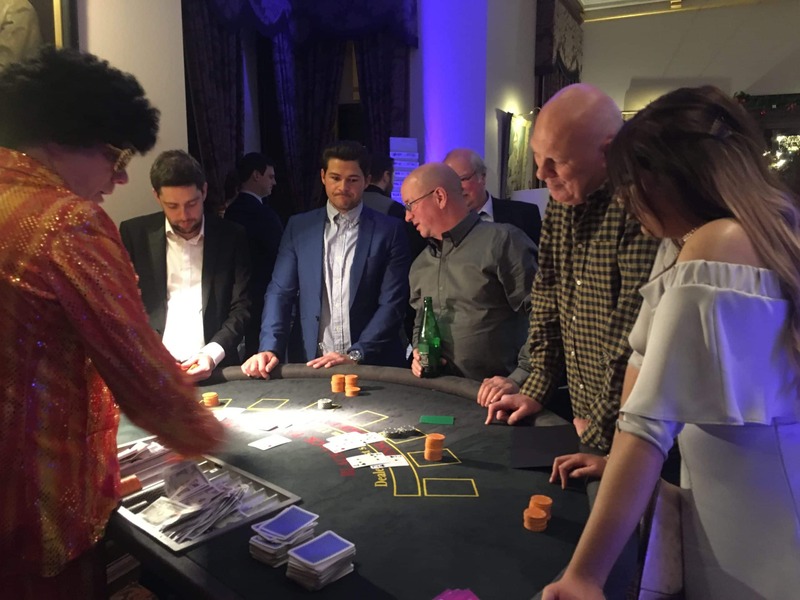 Our Fun Casino tables are brilliant for all themes, fit one into your 70s night with our croupiers dressed to your theme and personalised fun money and gamble the evening away! With our open air Selfie Pod you can capture the moments of your event. With various themed panels to suit your theme and personalised printouts, it is a great addition to any event. 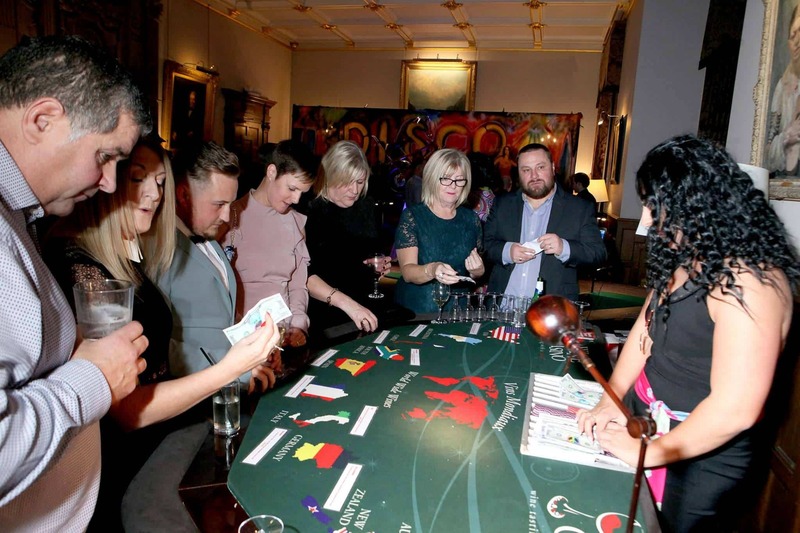 Everyone loves a glass or two of wine, so add our Wine Tasting Casino to your night as part of your entertainment. Take a gamble on which country you think the wine is from. 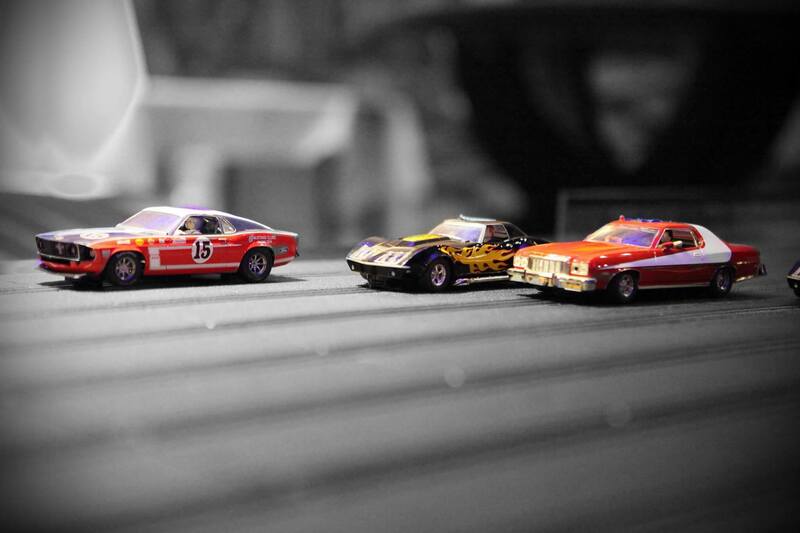 Fun for all, our Scalextric is a groovy way to entertain your guests. With 1970s cars available, it really adds to the theme. Our Whack Attack speed reaction game is a brilliant and quick head to head activity to add to your event. Hit the LED lights as quick as you can against your opponent.